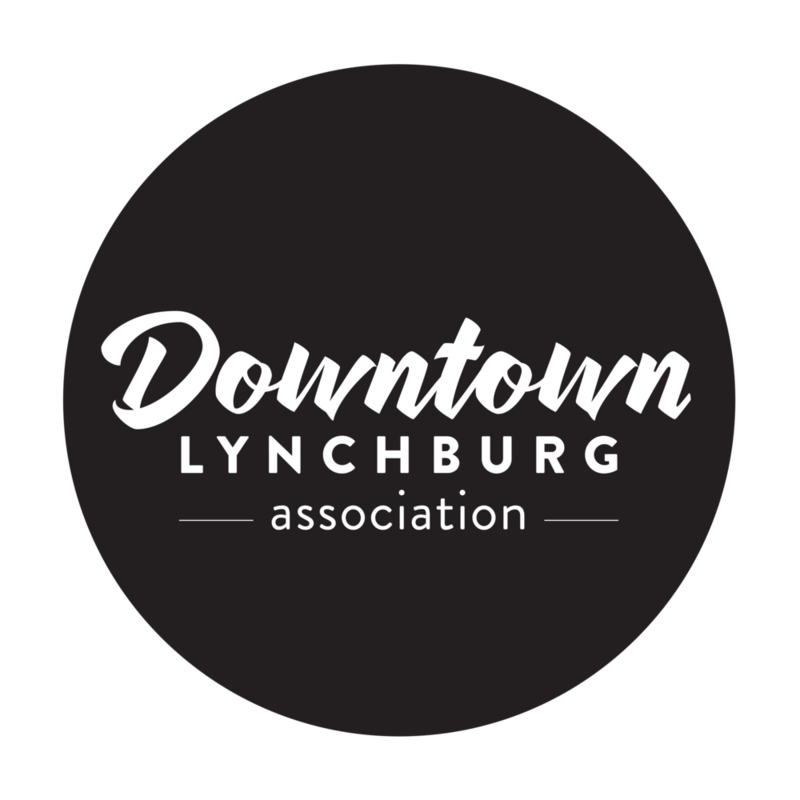 Downtown Lynchburg Association (DLA) is a non-profit organization that strives to create a strong, vibrant, and welcome downtown with a unique and historic character. The programs and projects created by DLA help to further this mission, ensuring a bright and exciting future for Downtown Lynchburg. We are passionate about the work we do, and we are looking for someone equally passionate to join our team. The Program Director will work to plan and execute many of DLA's programs. This position requires someone who is highly motivated and who can work independently, but also thrives in collaborative environment. We are looking for someone who loves Downtown Lynchburg, and wants to make an impact on their community. This is a full-time position, reporting to the Executive Director. Creation, execution, and oversight of downtown improvement projects, including Small Business Saturday, the new Downtown Gift Card Program, Downtown merchandise, and more. How to apply: Send your resume, cover letter, and references to info@downtownlynchburg.com. No phone calls please.